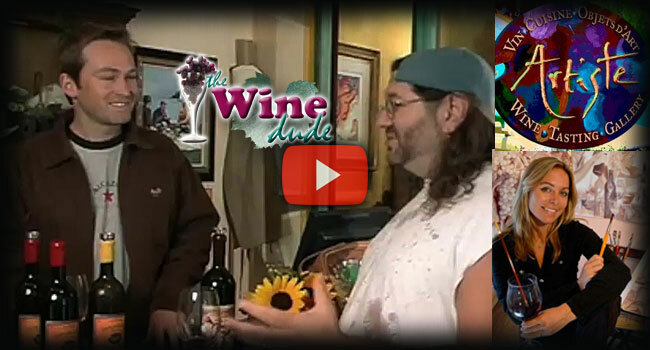 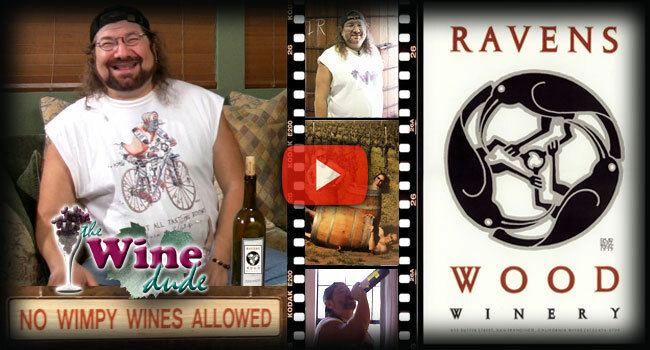 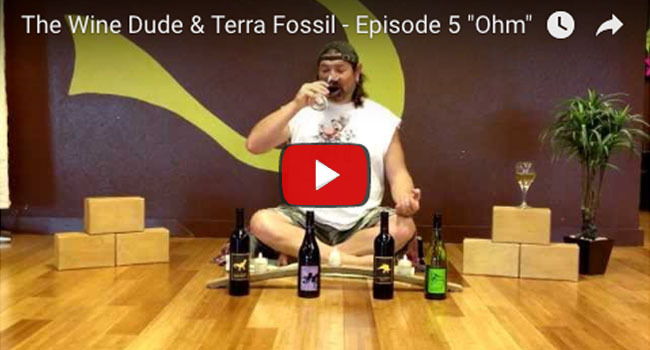 "Taking the Snobbiness OUT of Wine Tasting"
Hello and Welcome to "The Wine Dude" a show & lifestyle for those Excited about wine tasting but too poor to be a snob. 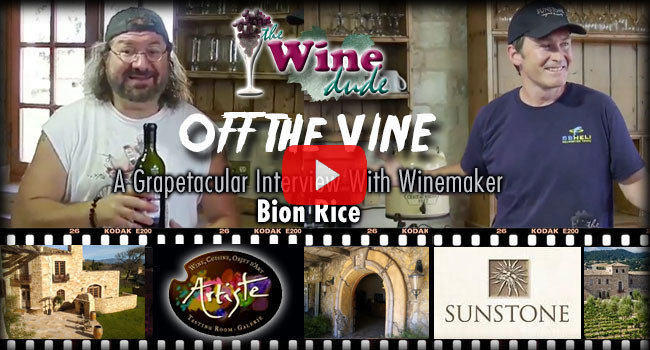 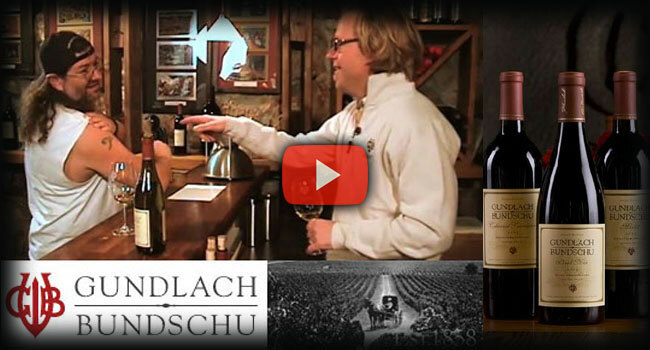 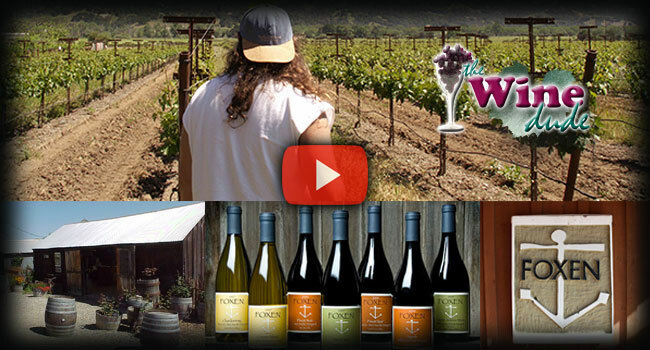 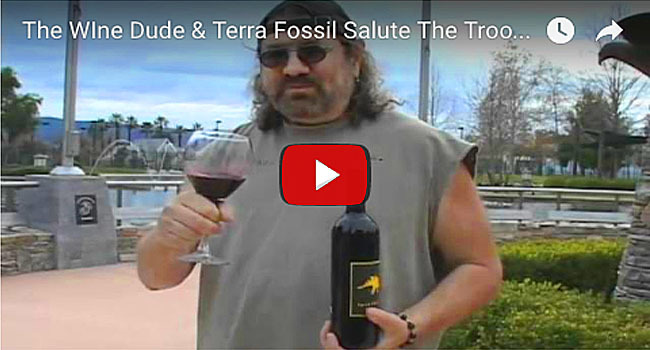 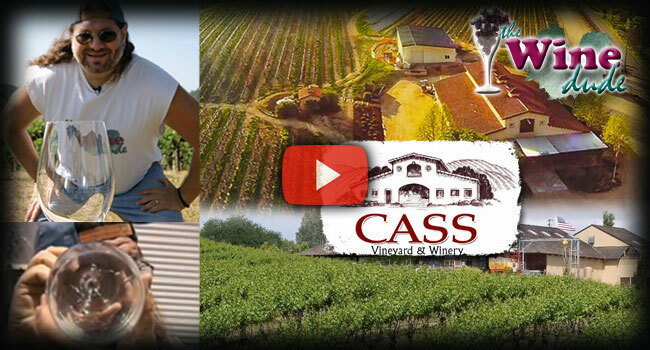 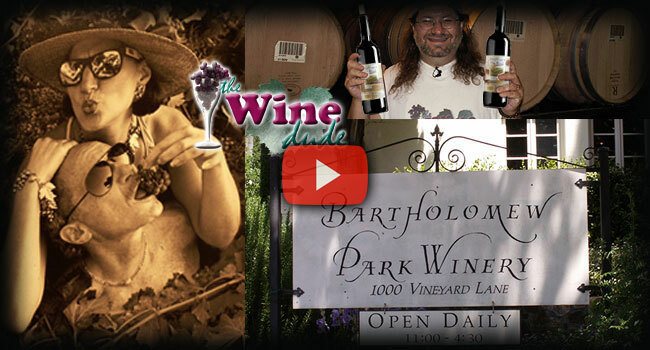 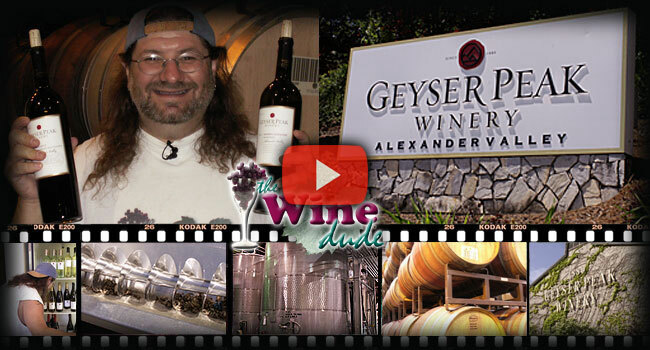 I introduce wines & wineries to you from the wine regions of California. 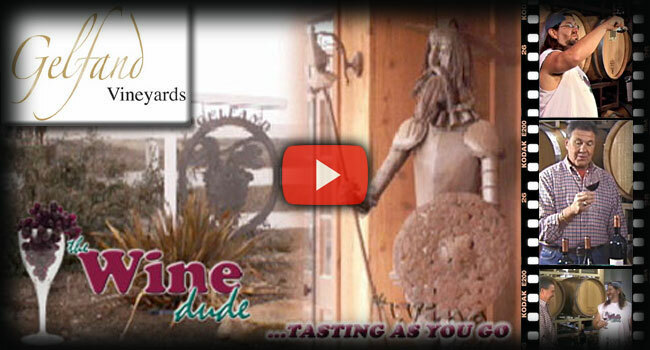 "Trust your own palate - Don't let ANYONE tell you what to like or dislike"
Book A Wine Tour During the Week!